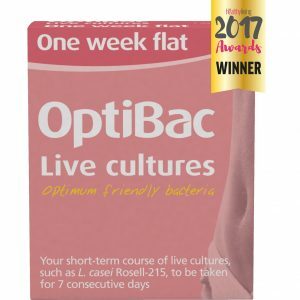 Quality everyday live cultures supplement and a great sugar-free alternative to yoghurt drinks. 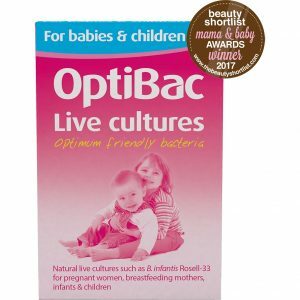 For anyone, aged 1 year and over, seeking a general OptiBac supplement. Each capsule: Provides 5 billion live microorganisms + 88mg of FOS fibres. Availability: Usually shipped within 2-3 days. 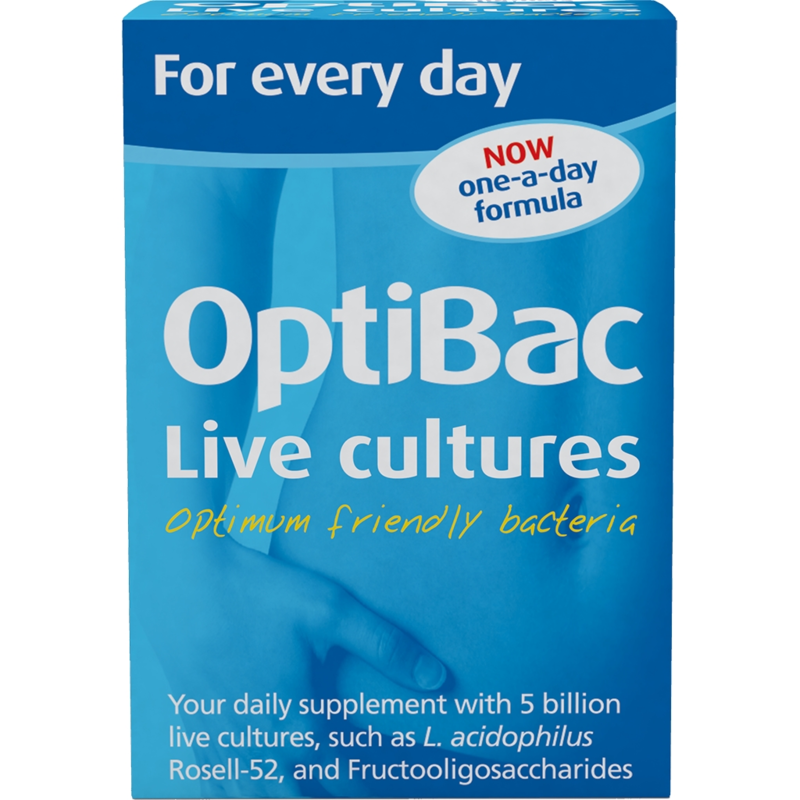 Like the rest of the OptiBac range, ‘For every day’ does not require refrigeration. Store out of direct sunlight. Live cultures are not recommended for those with serious medical conditions e.g. those who are severely immunosuppressed, have pancreatitis, are in the ICU, have melaena, have a central venous catheter, infants with short bowel syndrome, or patients with open wounds following major surgery; unless under a doctor’s care.